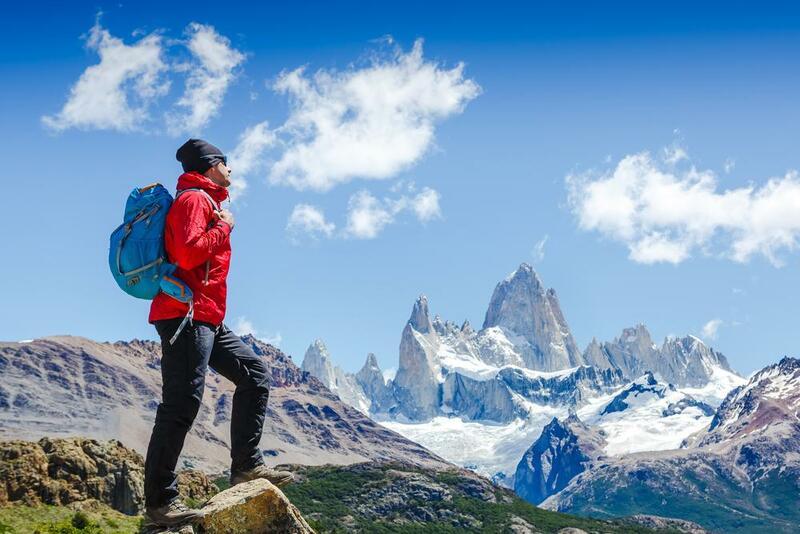 Come see our extensive range of the world’s best outdoor clothing and equipment at our store in Hampton East. Click on the 'shopnow' icon to have a look at some of the products we stock. Please bear with us we are only new to this! 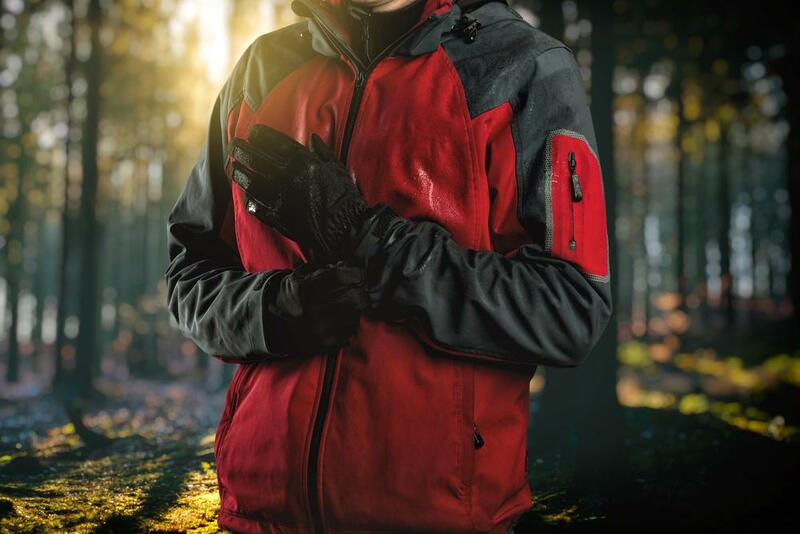 With years of experience in the outdoor gear industry, we provide an extensive range of some of the world’s best outdoor clothing and equipment in Hampton East (formally Moorabbin). There is a selection available to purchase on line, please click the "shop now" button and have a look. 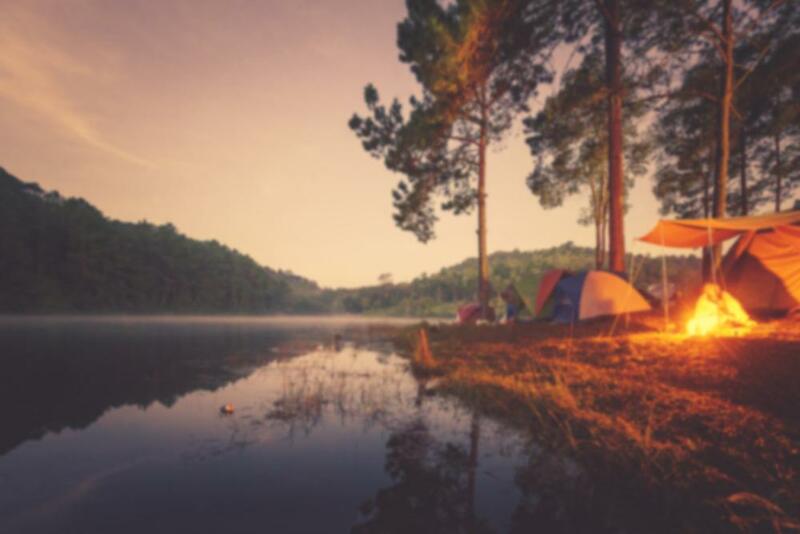 Located at 880 Nepean Hwy, Hampton East, Vast Outdoors is known for selling essential outdoor gear to adventure-loving travellers. 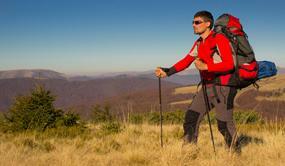 With years of experience in the outdoor industry. 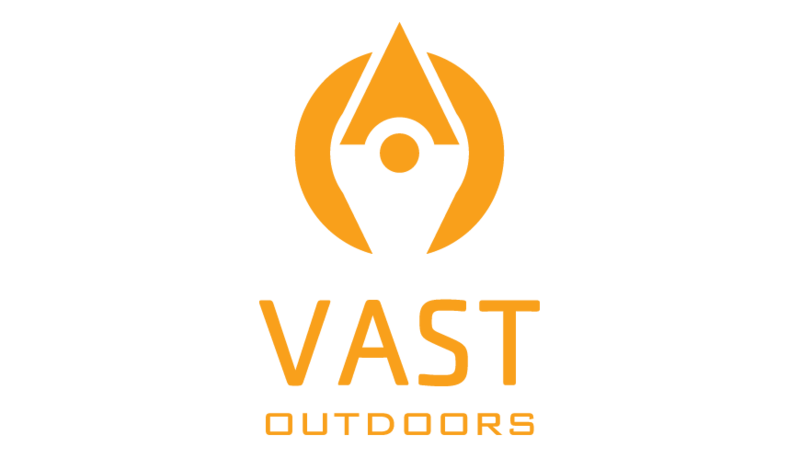 Vast Outdoors provides students, adventurers and travellers with some the best outdoor clothing and equipment available. Our staff undergoes extensive training to ensure that our customers always get honest and appropriate advice and service. 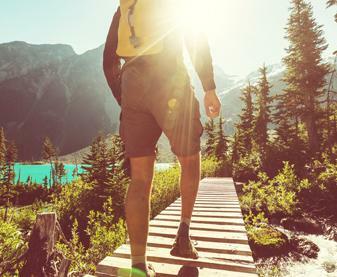 At Vast Outdoors, we offer a large selection of travel and adventure wear, catering for all outdoor enthusiasts’ needs. 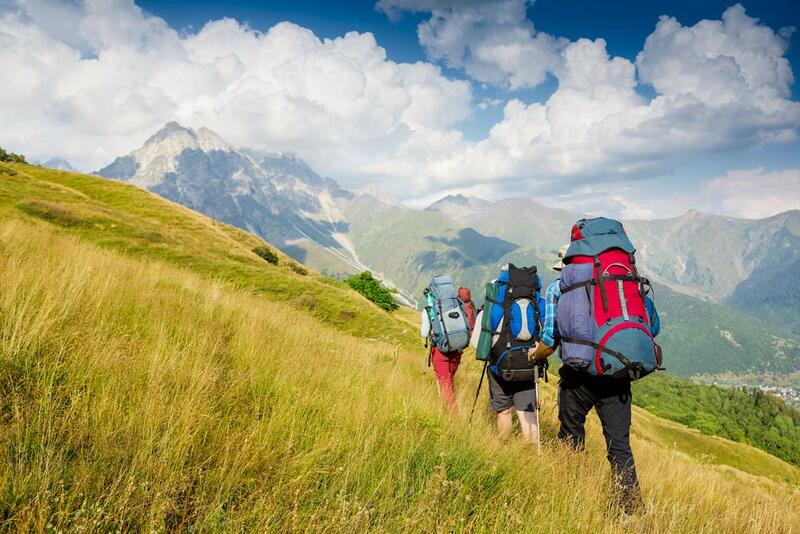 We aim to enhance your experience with our range of quality outdoor gear, including clothing, footwear, equipment, luggage and travel accessories. 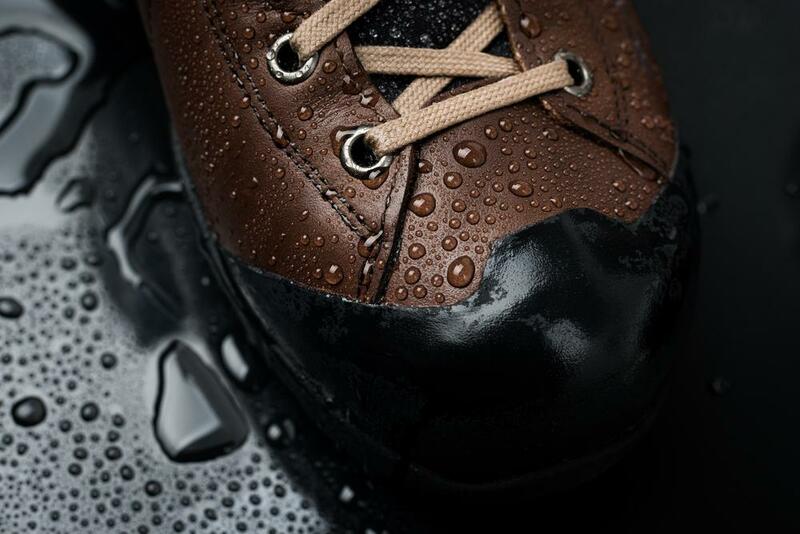 We offer a wide variety of clothing and equipment to all our clientele, which includes children and adults of all ages. We ensure that you get the service and products that satisfy your needs to the best of our ability. Need more details about our products? 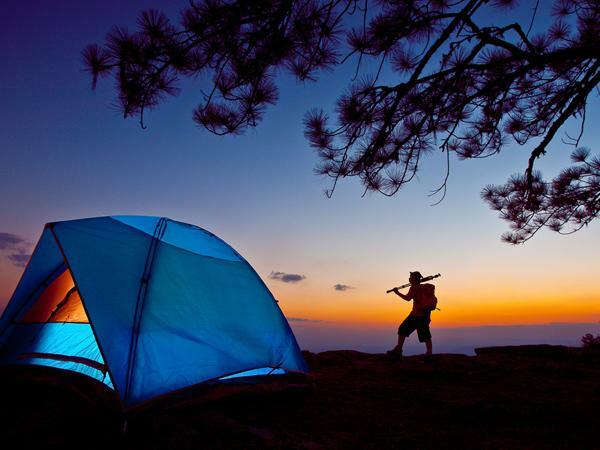 Get quality outdoor products and knowledgeable advice from our team.